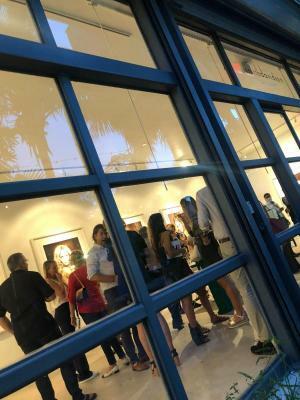 We would like to thank everybody for visiting the opening of 'Chocolate' by Marc Lagrange in Miami and to the preview of 'Summer' by Zhuang Hong Yi in our gallery in Amsterdam. If you want to learn more about these current exhibitions please visit our galleries. If you would like to receive the preview lists, contact us and we will send you one.